Let me make this perfectly clear: I have nothing against Cabernet Sauvignon. While our own personal wine journey has taken us primarily down the Zinfandel and Rhone paths, we definitely recognize Cabernet’s place in the pantheon of great wine grapes. Most of our wine trips tend to focus on our favorite varietals, but we have no aversion to expanding those choices. So when our friends gave us a certificate for a tasting at Stone Edge Farm Estate Vineyards & Winery we were happy to do just that. 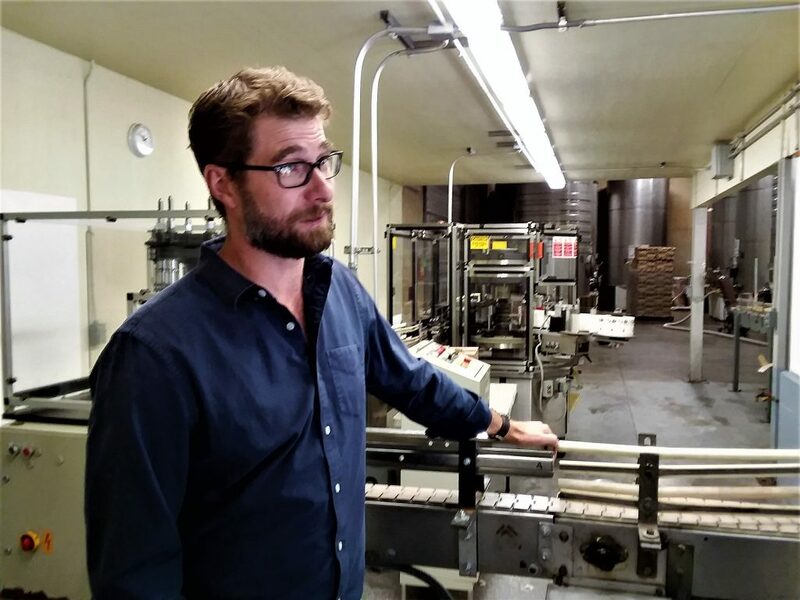 Stone Edge Farm actually owns three vineyards – Stone Edge, Mount Pisgah and Silver Cloud, which are managed organically by the renowned Phil Coturri. 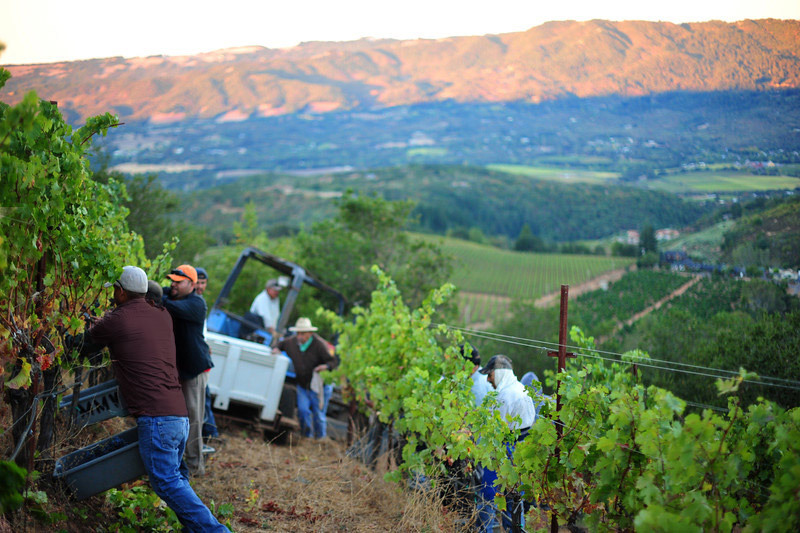 The Stone Edge Vineyard property at the base of Sonoma Mountain was acquired by Mac and Leslie McQuown in 1995. The property has the distinction of having been owned by Nicholas Carriger, who came to Sonoma from Missouri in 1847. When he planted here, he became the first American to grow wine grapes in Sonoma Valley. 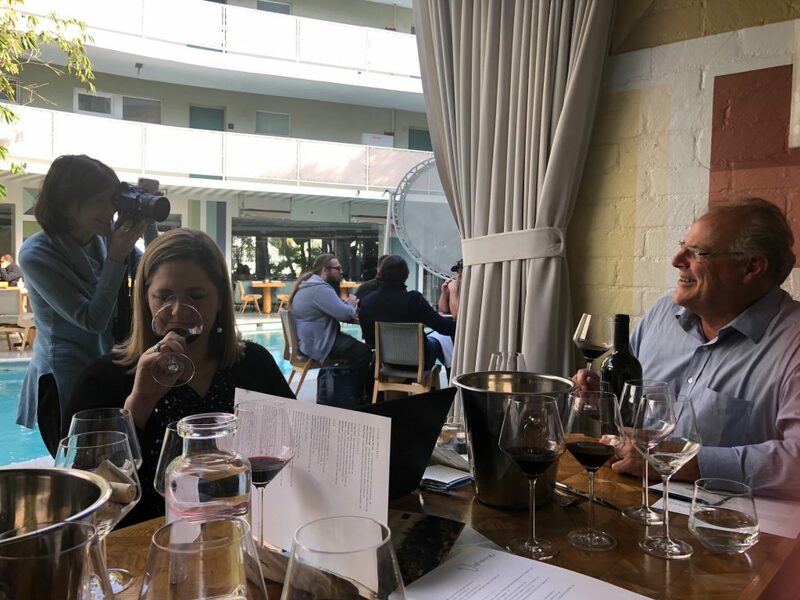 Mac McQuown had his own distinction, not only as a very successful businessman and entrepreneur, but also in the wine industry, having been a founder of both Chalone and Carmenet wineries. 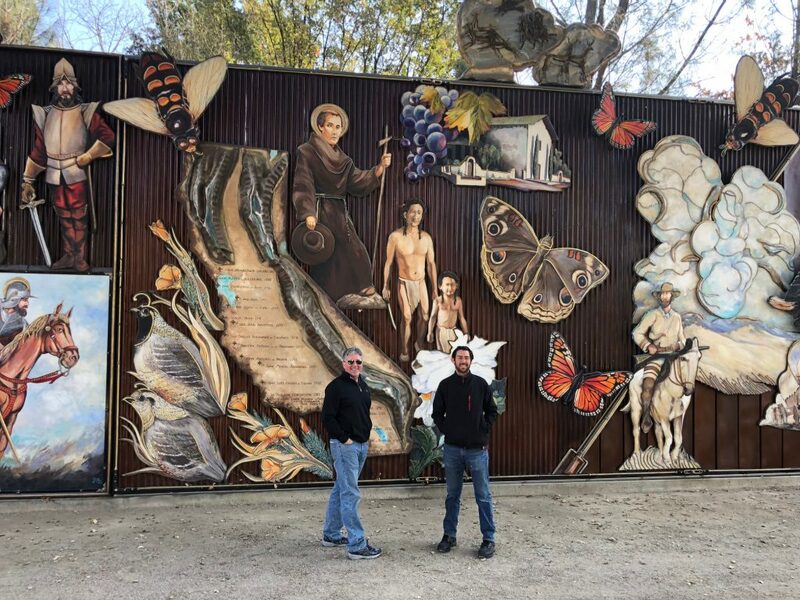 Winemaker Jeff Baker, who was also a partner at Carmenet, joined the McQuowns with his Mount Pisgah Vineyard in the Mayacamas Mountains. Eventually they formed Stone Edge Farm Estate Vineyards & Winery in 2004. The Silver Cloud Vineyard is in the Moon Mountain District just north of the Mount Pisgah vineyard, up in the Mayacamas Mountains where Sonoma County borders Napa County. The tasting room is on the Silver Cloud property and it is aptly named, being at a high elevation seemingly close to the clouds. It’s a long, winding and narrow road; they recommend you hire a driver. Please don’t go all the way up there without making an appointment first. Karen and I had plans to head into Napa (more on this in a future article) so we chose that morning to pay Stone Edge Farm a visit. We parked and were met by Philippe Thibault, Stone Edge Farm’s Director of Hospitality, who gave us a tour of this amazing mountain property and led our tasting. Stone Edge Farm makes three wines: a Sauvignon Blanc a Bordeaux blend called “Surround” and their flagship Cabernet Sauvignon. We tasted the 2016 Sauvignon Blanc [actually an 80/20 blend of Sauvignon Blanc and Semillon], two vintages of the Surround blend [2009 and 2014] and the 2013 Cabernet Sauvignon. My impressions were that these wines are designed to showcase the fruit but to not overpower the palate. Sometimes wines are referred to as “food wines” because they just don’t stand on their own and need food to make them work. That was not the case here. The wines all drank beautifully on their own but the experience was definitely enhanced by the charcuterie that was provided. The Cabernet Sauvignon in particular made a special impression. I am not one for complicated tasting notes, but I did comment specifically about the mouthfeel of this wine, the way it magically spread across my tongue and then dissipated. I actually said “…like a cloud” before I remembered we were at the Silver Cloud Vineyard. As I’m sure you’ve noticed, the name is Stone Edge Farm. The entire operation is built around sustainability and includes 16 acres that are organically farmed just west of downtown Sonoma. There is a 30-seat private dining room called Edge where their culinary director pairs the Stone Edge Farm wines with seasonal dishes. Just to wrap up – Thank you so much Philippe Thibault for being such an engaging host. This is definitely a winery to check out when you are looking for an elevated experience, both in location and in wine. But remember: Make an appointment! ARCADIA, CALIF.—With the 2018 holiday season at our doorstep, wine lovers are turning to the Original Wine of the Month Club® for their holiday gift giving ideas—from high-quality wine assortment gift collections to gift-giving wine club memberships. Original Wine of the Month Club®’s unique, hand-picked selections of robust and flavorful wines create the ultimate holiday gift-giving experience. With convenient online ordering, free shipping and gift-giving ideas starting at $24.99, holiday shoppers are only a click or call away from the perfect gift for family members, friends and clients. To view our Top Holiday Wine Gifts Delivered, please visit www.wineclubgifts.com. 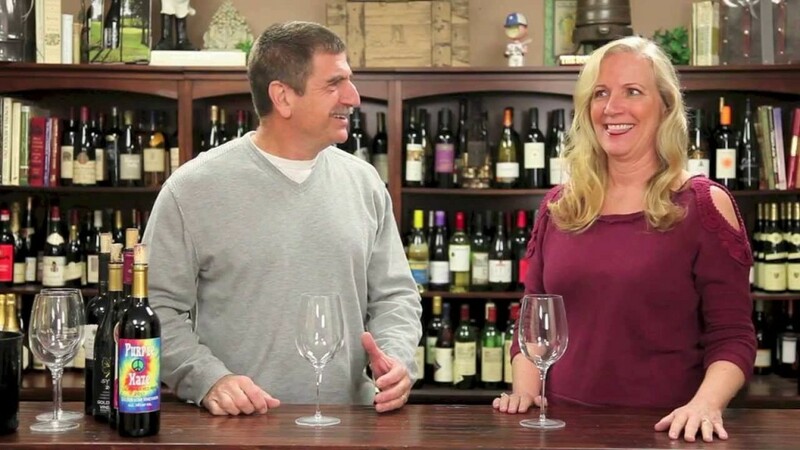 Paul Kalemkiarian talks wine with evewine101.com founder Eve Bushman. For the gift that keeps giving throughout the year—wine lovers are discovering the added value and instant gratification they provide friends and relatives with Original Wine of the Month Club® Monthly Gift Clubs, which start at $152 for a four-month membership and features two bottles per delivery of exquisite wine and a signature monthly newsletter. New members receive a free wine accessory with wine gifts delivered. Give friends and family a wine subscription gift they will savor throughout the year! The Original Wine of the Month Club® also offers a 6-bottle “Cellar Series,” which includes a wine shipment every other month of six extraordinary wine selections for as low as $185. A perfect gift for wine connoisseurs or the wine novice, each of the featured holiday wine gifts delivered come with an attractive case or basket filled with the best quality wines from around the globe. 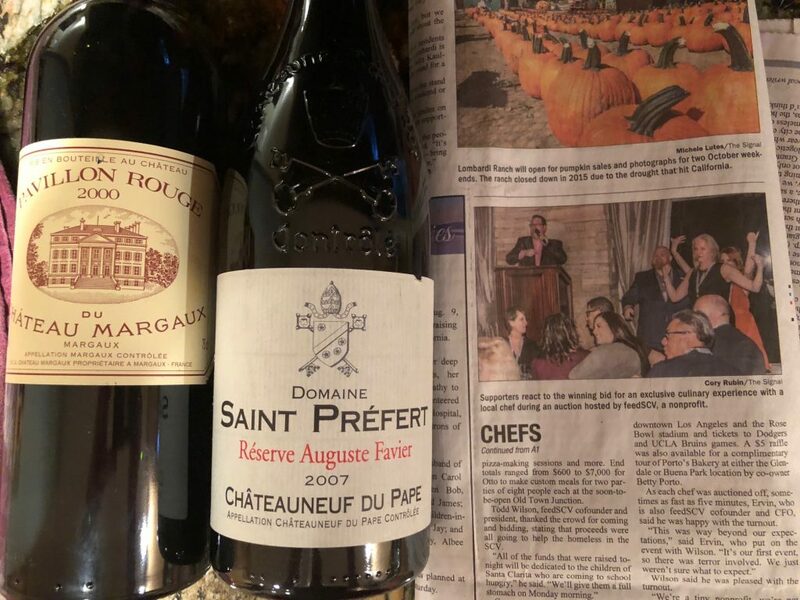 On the heels of the first Feed SCV Chef Auction where I couldn’t contain my thrill of a wine class with me being purchased for $900 (photo next to these wines), I celebrated a great week with some old pals, and two wines from our cellar. So, though I do like my one bottle posts, this week I give you two. I stole away into the kitchen to sample and review the two wines alone, as is my way so that I can be completely devoted to the task. Then, as my guests asked, I let them know my findings and suggested they sample each before deciding which to start with. For me I thought that the Bordeaux was lighter than the CDP (Chateauneuf Du Pape) in both style, fruit and spice. I enjoyed both, but the chocolate and beer chili I had made for dinner screamed out for the CDP that I presumed was predominately Syrah, followed by Grenache and Mourvedre grapes. Very dark garnet in color, with aromas of aged red fruit, musty, tri-color peppercorns, earth, cigar, savory beef and pencil shavings. On the mouth I got that same red fruit – with a brighter flavor than expected, along with mild pepper, slightly medicinal, good mouthfeel and good tannin structure. 91 Eve pts. The color began as garnet with a golden brown edge, however 30 minutes in the glass and it became more purple. On the nose there was raspberry, blueberry, mushroom, stewed meats, rubber and earth. It was quite inviting. I was thrilled with what I found on the palate: a huge mouthfeel, just wow, clean and fresh, killer berry fruits and spice rack notes, as well as milk chocolate and a little bit of mint on the finish. 100 Eve pts. 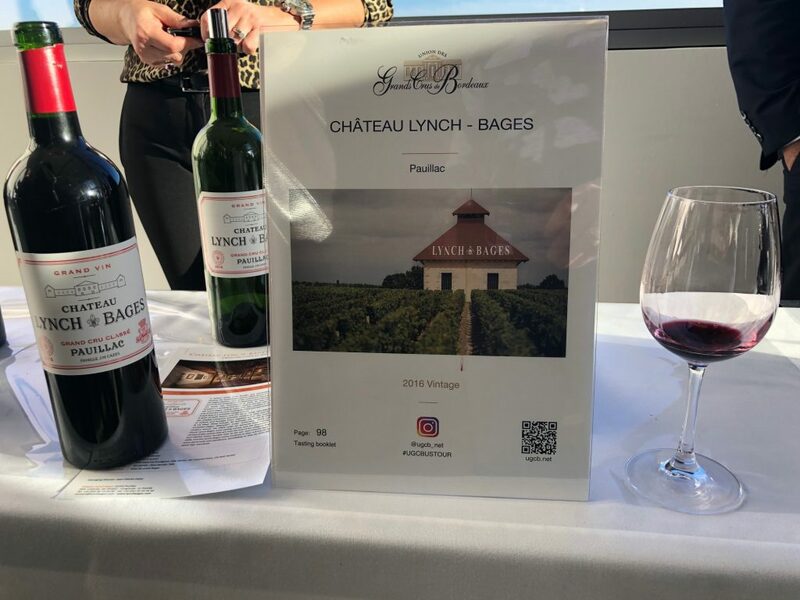 Being a fan of both Bordeaux and Rhone blends I was thrilled to have had the opportunity to sample such stellar older vintages. My husband has the cellar keys, and though I do keep track of the wines in our cellar on a spreadsheet, I didn’t realize we had some older CDP as well as the 2000 Bordeaux I knew we had. Thinking I need to take another look at the spreadsheet, and our cellar, and soon.